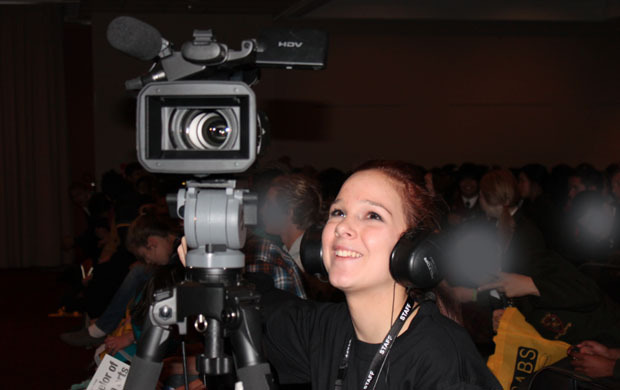 The first ever Australian Teenage Expo was held from Friday 16th September to Sunday 18th September at Moonie Valley Race Club and STV was employed to run the video production. The Australian Teenage Expo is a one stop shop for all teenagers, parents, youth workers and teachers. It provides experts in a wide range of teenage related areas of concern as well as some great entertainment. Sonya Karras from Whole New World and her business partner Sacha Kaluri are the brains and key organisers of this amazing event. Sonya is a friend of mine and a regular presenter at Strathcona on Safe Partying. 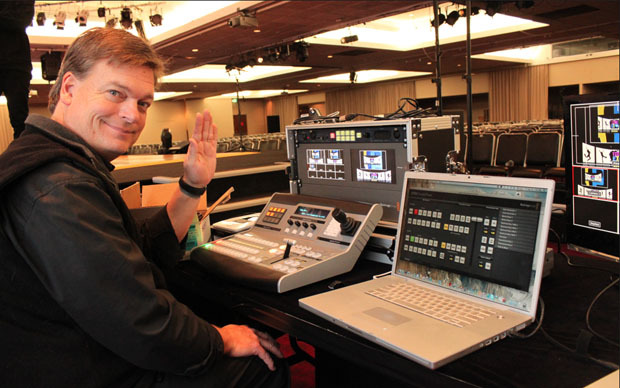 Willam Spry from Wilkar Productions and I lead a crew of 4 of my media students (2 from Strathcona and 2 from Wesley College) to record and provide a live video feed at 2 concerts each with about 1500 students in the audience. Saturday & Sunday was spent filming interviews and packaging video highlights of the expo. It was a great experience and an honour for STV to have such a significant part in the production. The videos are still in production for a special DVD. Highlights will be on STV, Vimeo and this page in due course.